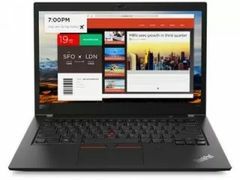 Lenovo Thinkpad T480 Laptop comes with price of Rs. 125860. 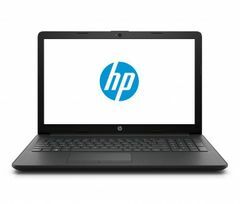 This 14 in laptop comes with Windows Operating System installed. 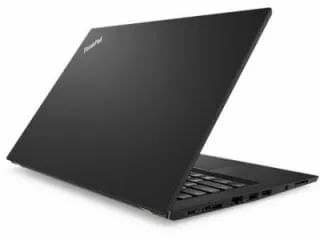 The CPU in the laptop is Intel Core i7-8550U with Intel UHD 620 Graphics Card.There is 8 GB DDR4 RAM in this laptop . 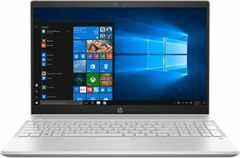 ✓ The highlights of this laptop are 6 Cells Battery Cells and 3 years Warranty Time which are best available in this price range. You can buy this product at Amazon for Rs. 125860. 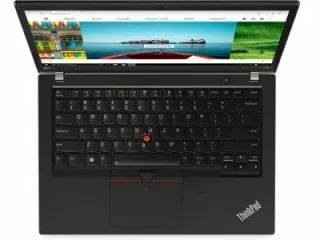 Lenovo Thinkpad T480 Laptop is currently available in stores like Amazon to purchase, with best price of Rs.125860. You can visit the stores below to purchase the phone. 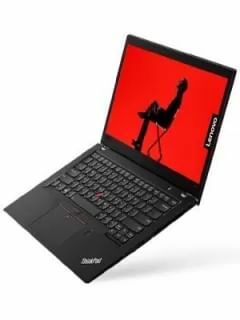 This Laptop is meant for Business,Performance. This laptop comes with Windows Opertating System pre-installed. The dimensions of the laptop are 232.5 x 336.6 x 19.9 mm. 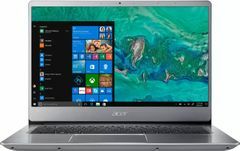 The laptop has a screen size of 14 in. 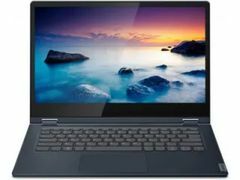 and comes with resolution of 1920 x 1080 pixels & has display density of 157 ppi (Pixels per inch). 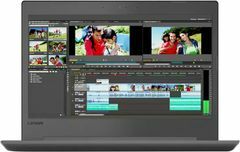 This Lenovo laptop also has FHD IPS LED Backlight Display.